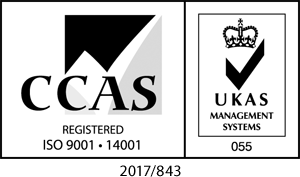 The provision of security guarding, key holding and response, and door supervision in accordance with BS7499, BS7984, BS7960 and BS7858. SIA licensing covers manned guarding (including security guarding, door supervision, close protection, cash and valuables in transit, and public space surveillance using CCTV), key holding and vehicle immobilising. Licensing ensures private security operatives are ‘fit and proper’ persons who are properly trained and qualified to do their job. Adana Management Group Limited maintains the Approved Contractor Status for the activities of Security Guarding, Key Holding and Door Supervision. The ICO is the UK's independent public body set up to promote access to official information and protect personal information. They enforce the Data Protection Act, the Freedom of Information Act, the Privacy and Electronic Communications Regulations and the Environmental Information Regulations.The Data Protection Act and the Privacy and Electronic Communications Regulations give you the right to know what information is held about you, and set rules to ensure information about you is handled properly. The Freedom of Information Act and the Environmental Information Regulations give you the right to obtain information held by public bodies unless there are good reasons to keep it confidential. Adana Management Group is registered with the ICO as a responsible data holder (ZA043218). Avetta improves contractor management for our clients and helps them to create a safe and sustainable supply chain. 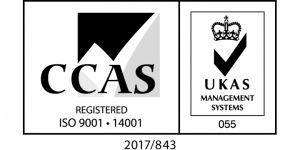 Being a registered member reinforces our commitment to occupational health and safety alongside accurate record keeping and complete auditability. 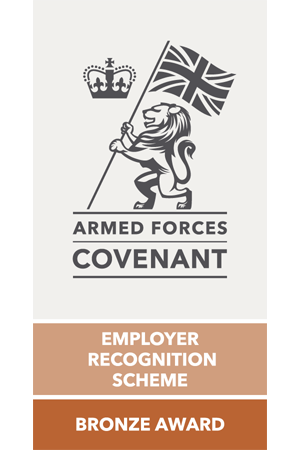 Adana Security proudly holds the Armed Forces Covenant Employer Recognition Scheme Bronze Award. 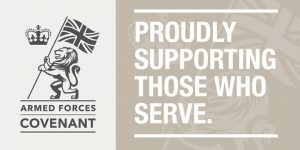 We recognise the value Serving Personnel, both Regular and Reservists, Veterans and military families contribute to our business and our country.